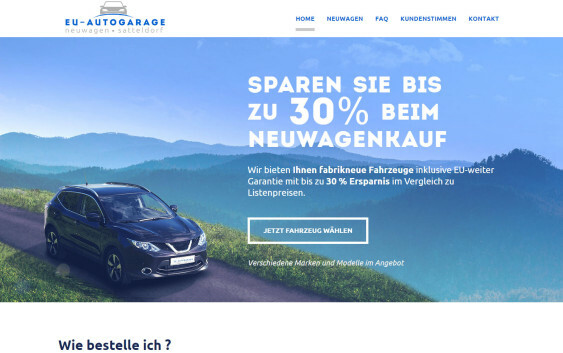 Redesign of a website for a German car seller. Modernize website to sell more. 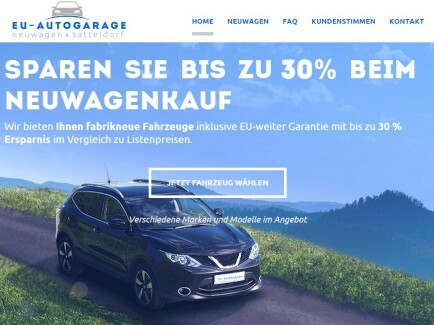 EU-Autograge is an agency that offers new cars of various brands and models for a great price. However, as our user analysis showed, this was perceived by potential customers with suspicion. 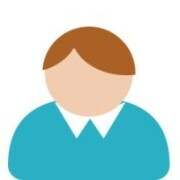 Therefore, our goal number one was to increase web`s credibility. 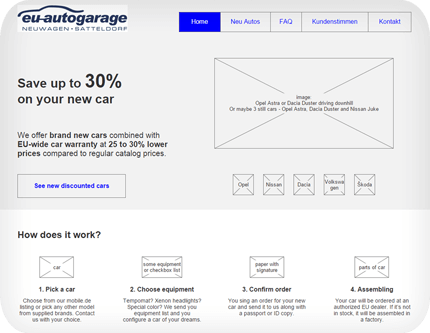 As we were working on the website prototype, we made sure to make the buying process transparent. The prototype was build in English, which was later replaced by a German language mutation provided by the client. 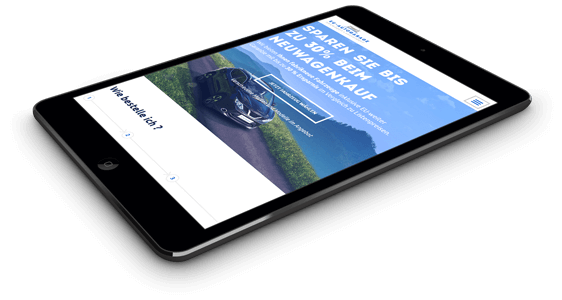 As with almost any web we create, eu-autogarage.de was made with the emphasis on attractive, responsive design for both tablets and mobile devices.